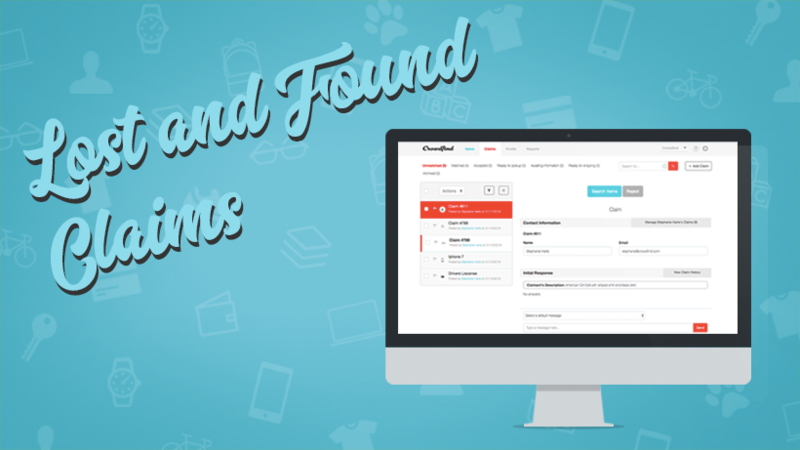 Millions of items are lost every year, that means billions of Lost and Found claims are filed every year. Claims filed by people desperate to find their lost property, relying on your company to help them, praying for a miracle. This is an opportunity for your company to be the hero. Are you going to let them down, or step up to the plate? The first step, have the right lost and found claim form. Make sure you are collecting all the right information. Name, contact information, what they lost, a description of what they lost, anything special about the item, any bit of information. The more information collected in the form, the easier it will be to match it to an item in your inventory. How do you keep track of these lost and found claim forms? If you are collecting physical sheets, how do you keep track of them, how do you search through them? It is 2018, it is time to go paperless. Bring your lost and found claim forms online! 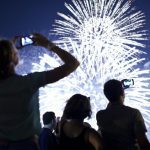 The benefits alone are worth it – you can’t misplace them, they are organized and filed automatically, and not to mention – they are searchable! You found a red glove, you search ‘red glove’ and the customer’s claim appears. Easy! The next step, now that you have collected the lost and found claim forms, how do you verify the item is theirs. 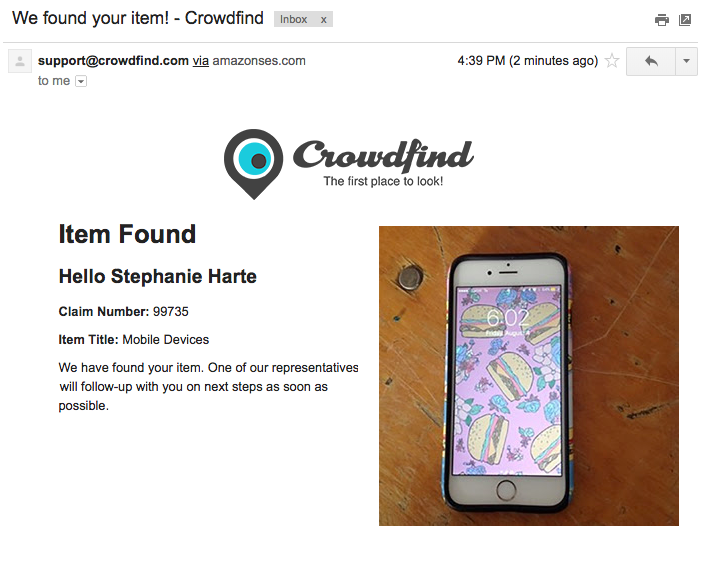 At Crowdfind, we take lost property matches very seriously. We have surefire ways to verify items before returns are made. When we use us, we pass them on to your company and offer 24/7 support if you are unsure. If you want to ask the customer more questions than they supplied in their lost and found claim, you can communicate with them straight from our dashboard. Ask more questions, ask for a picture of them in the item, ask what is inside the bag they lost. Whatever you need to verify ownership. Since all the communication is in one place (the dashboard) any employee can pick up where someone else left off. This keeps the process moving along smoothly and saves your staff valuable time. Speaking of communication, that brings us to our next point. Customers need to be updated throughout the entire process. 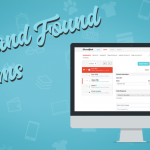 By using Crowdfind, your customers are automatically updated from the time their lost and found claim is submitted. 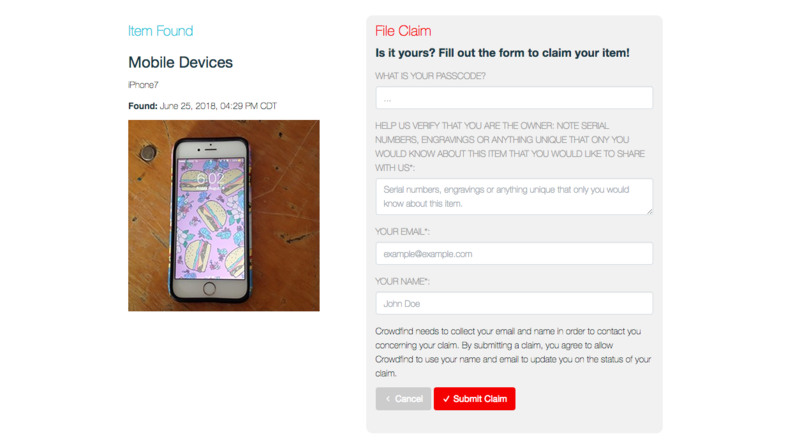 They get a confirmation email, they get a notification every time they are messaged by your company from the dashboard, if their lost and found claim is matched to an item, if their claim was accepted, or if their item was not found. Even if their item is never recovered, they are still thankful for the closure your company gave them. Receiving a response is better than never getting an answer. These automated notifications both make your customers happy and save you even more time. All your staff needs to do is hit “accept” or “reject” and the message is sent out. No more phone tag with customers. 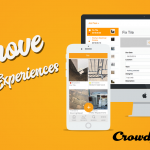 Why haven’t you made the switch to Crowdfind yet? 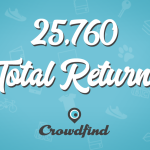 By using Crowdfind, you are likely to increase your lost and found returns by 50%. You see such an increase because your lost and found process is more effective. 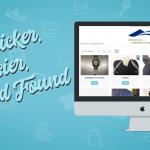 By making your lost and found more transparent, you allow your customers to help you find their item which both saves you time and gives them better odds at finding their property. From the time they file a lost and found claim, to the time you let them know whether or not it is found – they trust they are in good hands and you are taking them seriously. Paperless, digital, searchable, transparent, and automated communication. Bring your Lost and Found log online.